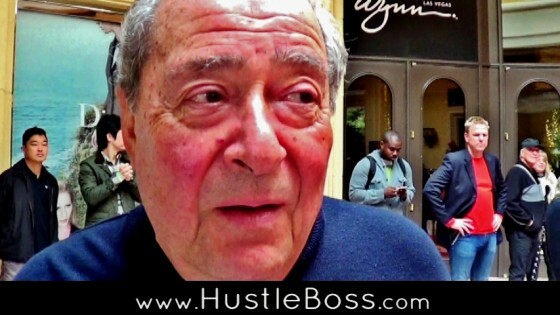 Speaking with Top Rank CEO Bob Arum during Wednesday’s grand arrivals inside of the Wynn Las Vegas, he spoke fondly on the two star fighters. Arum has been promoting Rios dating back to his early pro days and has played a huge role in landing Bradley some big, meaningful matchups the past three years. As for what the future holds for this weekend’s victor, Arum does see the possibility of a big match with Mexican superstar Saul “Canelo” Alvarez, who faces off with Puerto Rico’s Miguel Cotto on Nov. 21. Check below for the full Q & A with Arum.